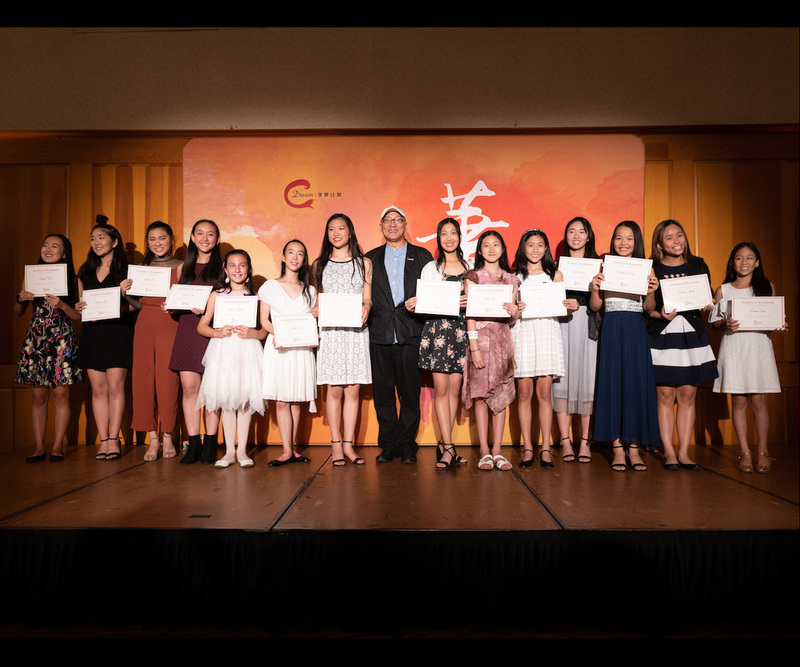 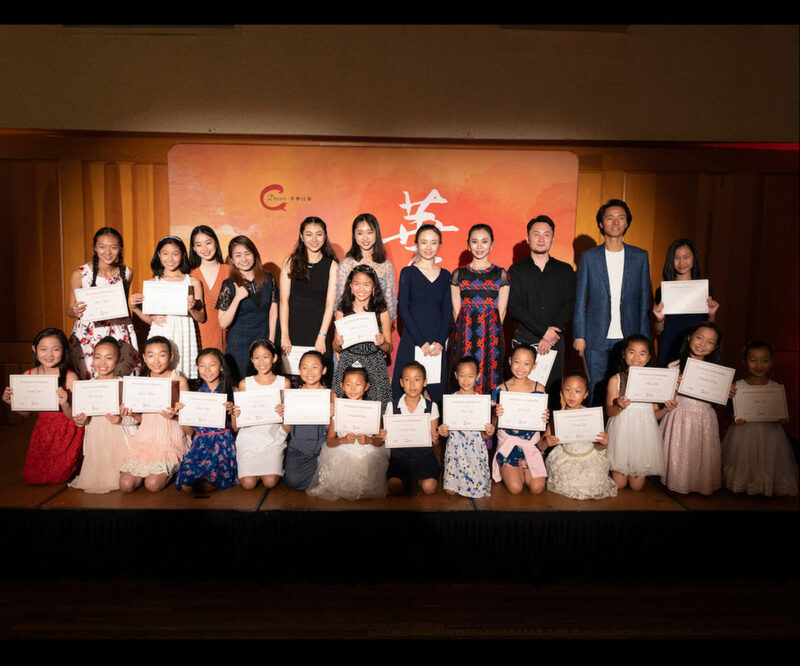 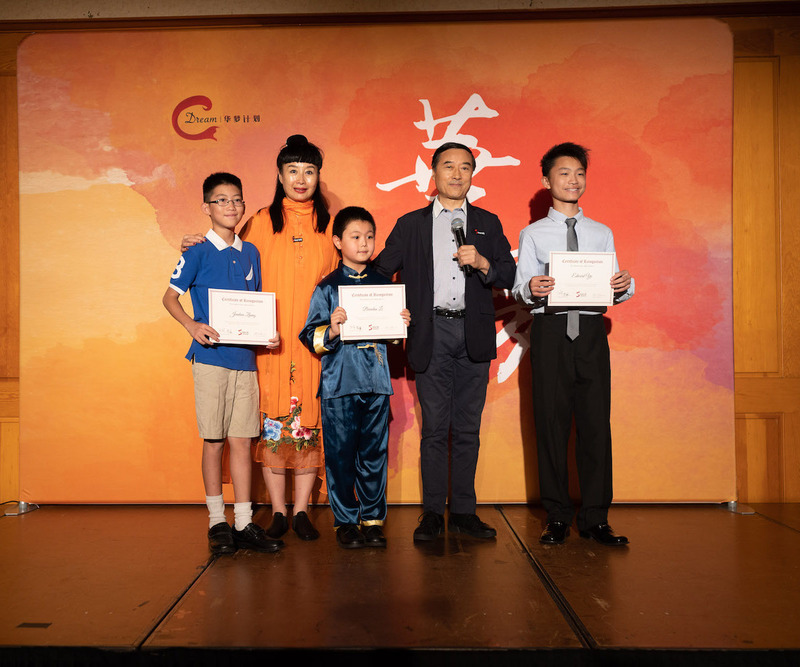 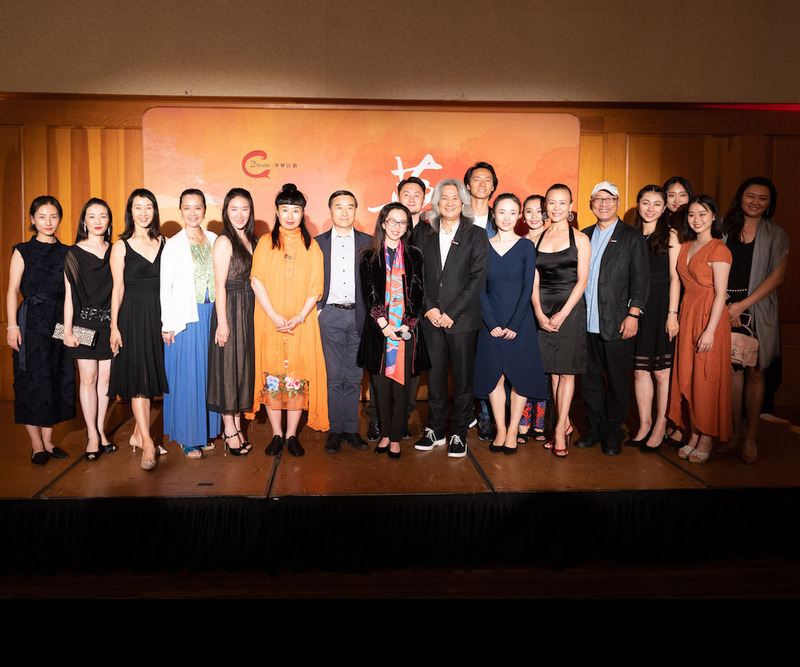 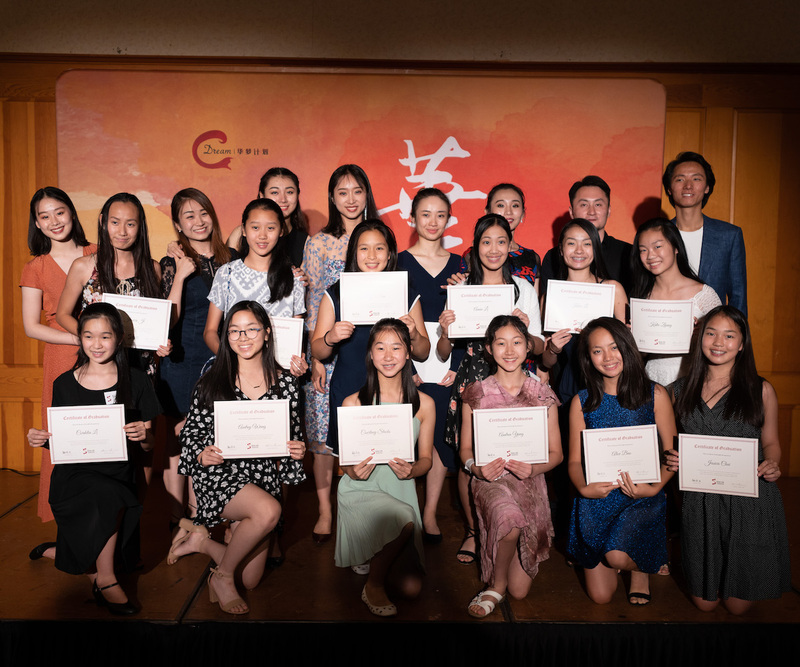 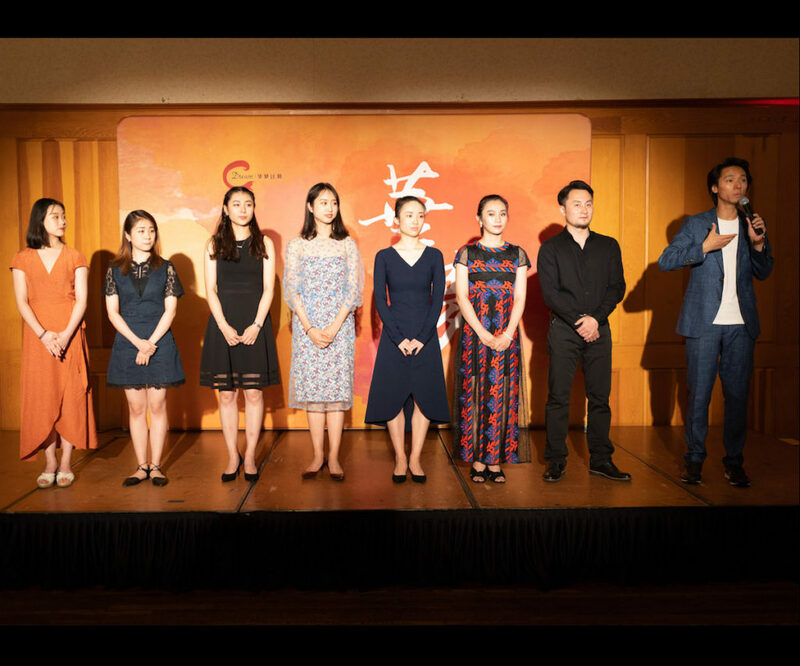 Sino US Performing Arts Organization holds the 2018 C Dream Annual Gala at the University Club of Pasadena on the night of August 10, to celebrate the graduation of C Dream Class of’18 and recognize outstanding students. About 200 guests attend the ceremony, including C Dream students and training center representatives from the five cities in the U.S., program advisors, choreographers and instructors, and community friends. 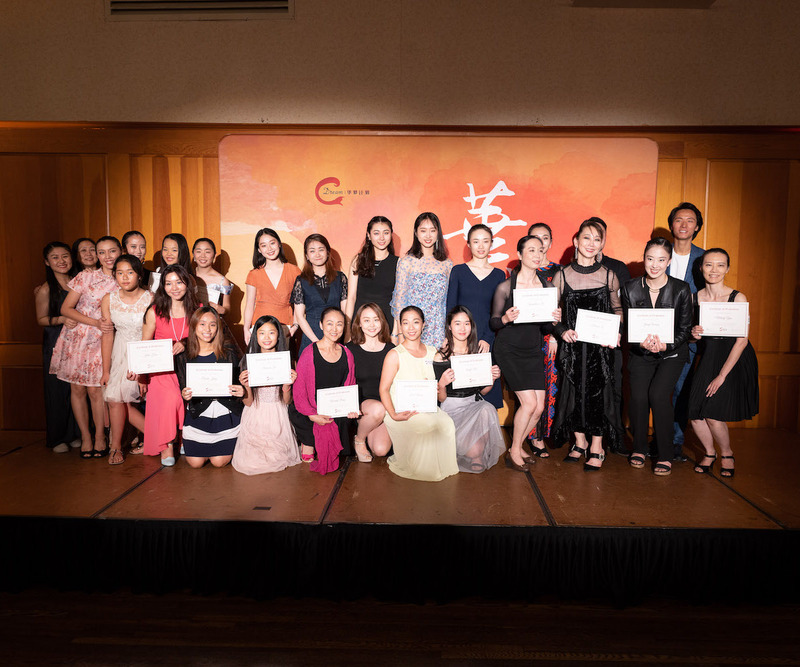 C Dream scholarships and awards are granted to 28 students with 8 training centers, including the top prize 2018 C Dream Star. 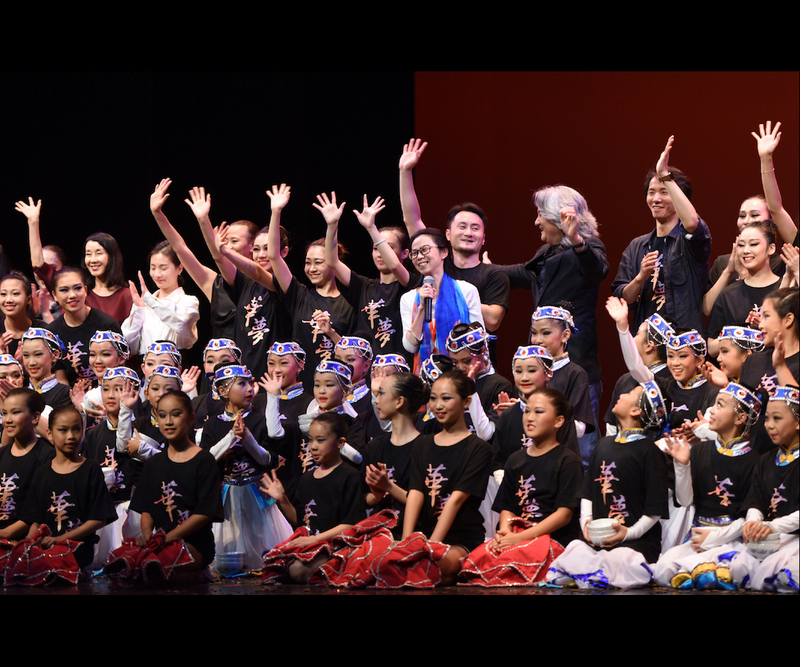 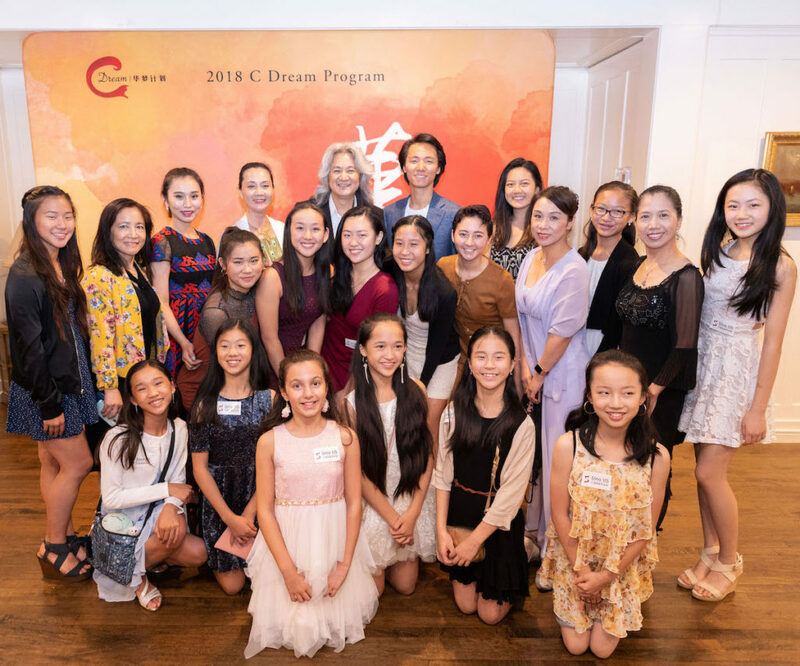 2018 C Dream Annual Dance Performance is held at the Luckman Fine Arts Complex of Cal State LA on the night of August 11 to showcase the art caliber and accomplishments of C Dream Class of’18. 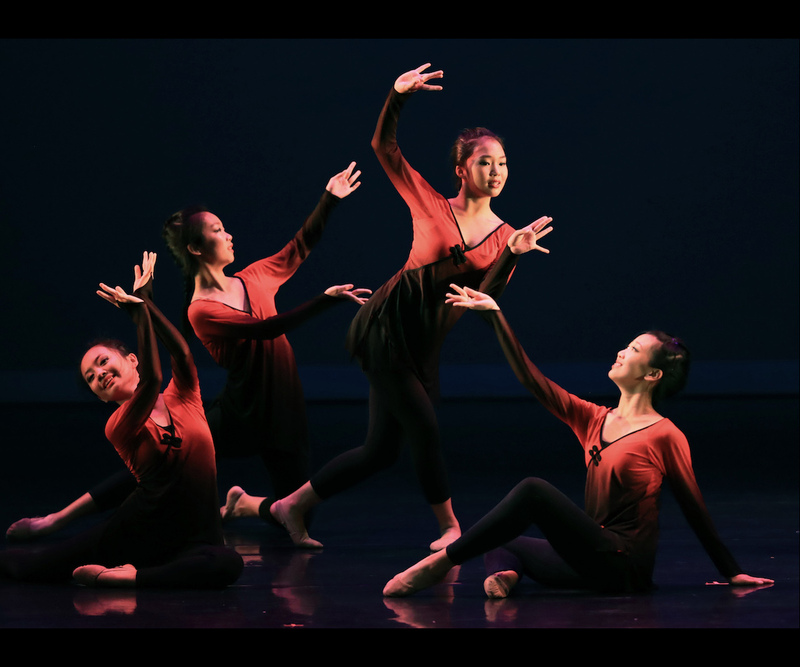 Directed by Jia Yuan and Yajing Zhang, the show presents a diverse lineup of 10 dance works by students from the five cities in the U.S. and 6 special performances by dancers from the prestigious Beijing Dance Academy. 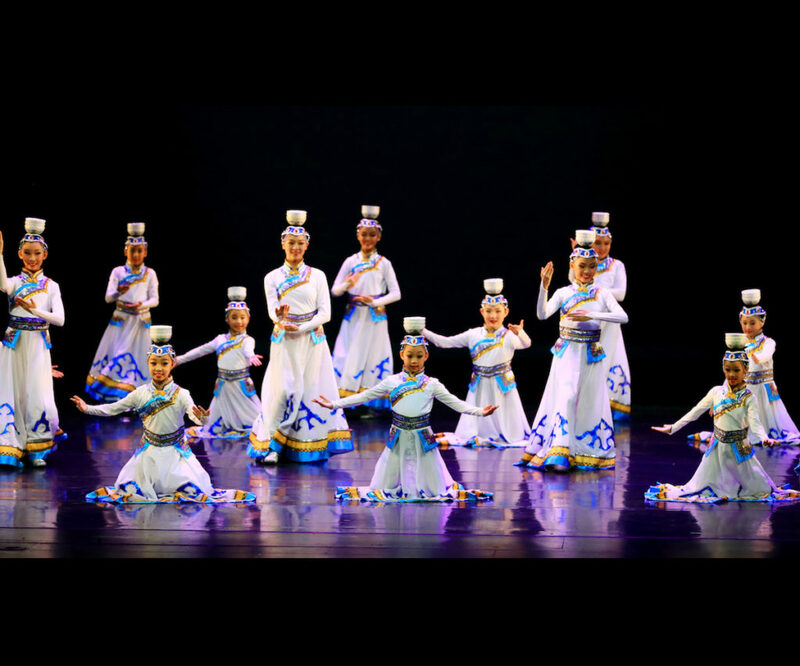 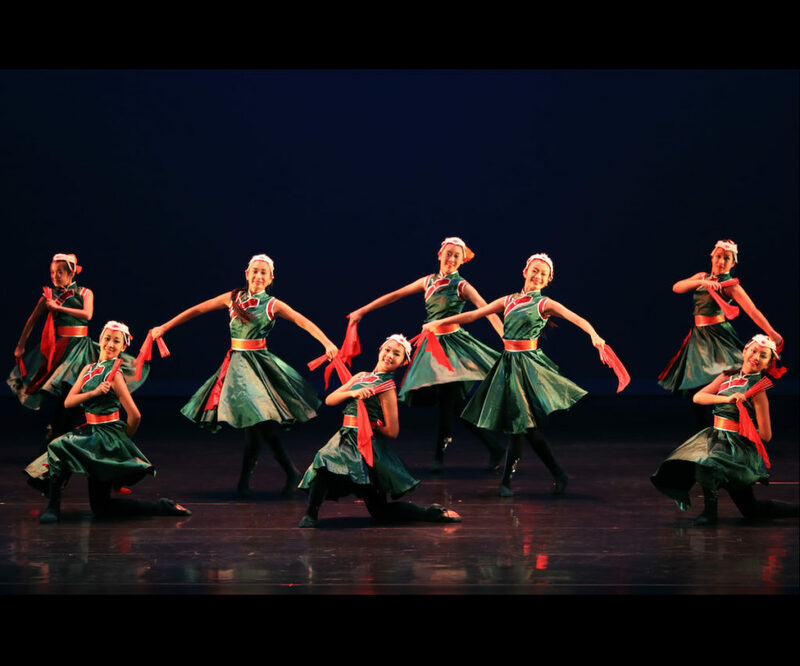 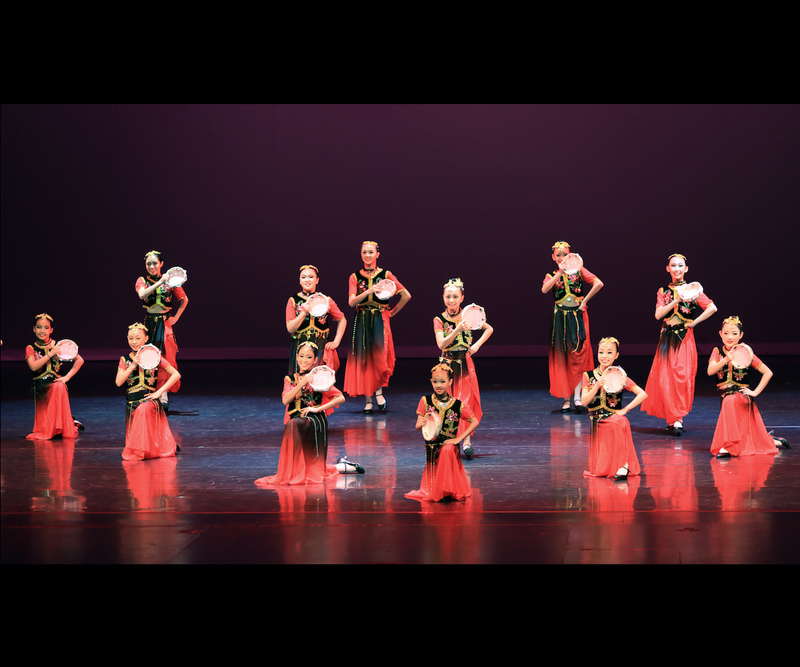 Featured dances include ethnic and folk dances of Mongolian, Uygur, Dai and Tibetan styles, classic and contemporary dances. 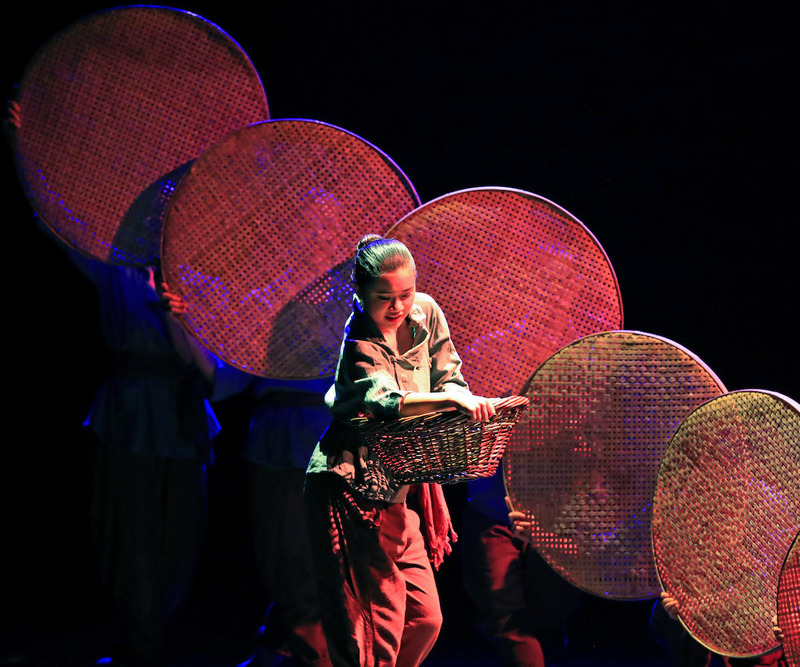 The fascinating performances enchant the entire audience throughout the show. 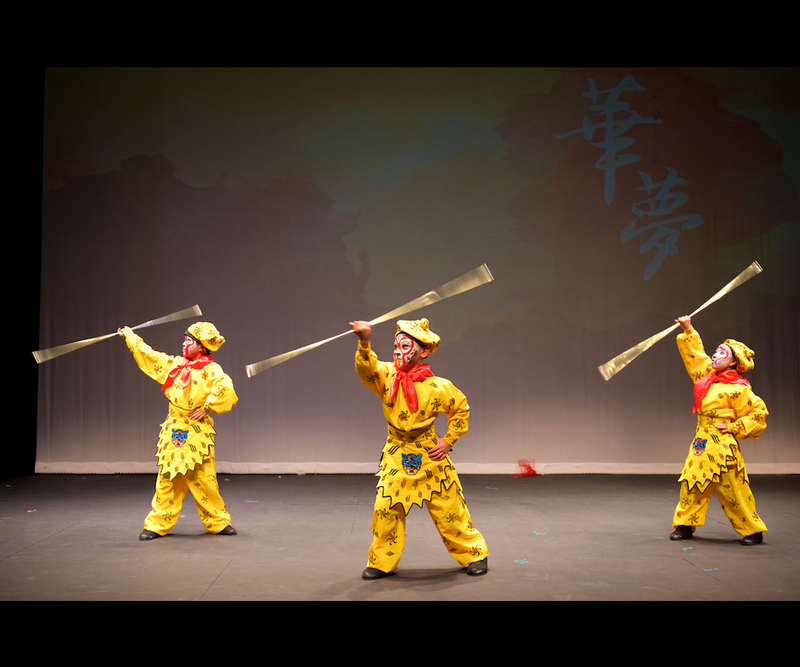 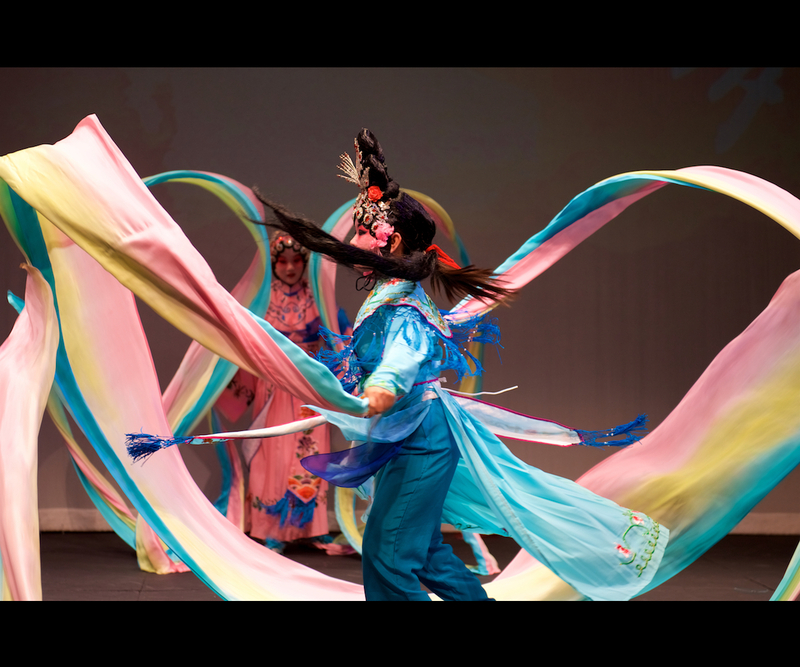 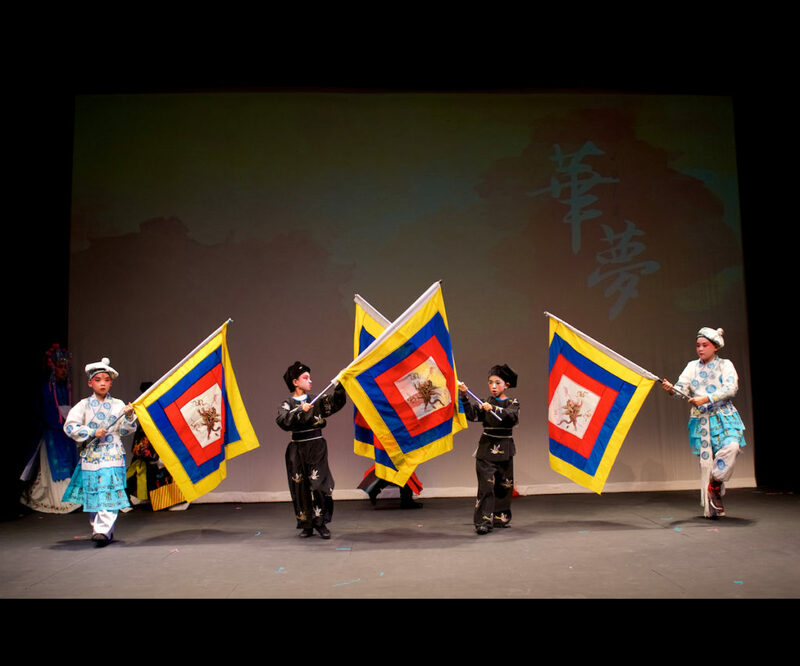 As a highlight of this year’s C Dream program, Yellow River (Chinese ethnic and folk dance) takes its debut in North America. 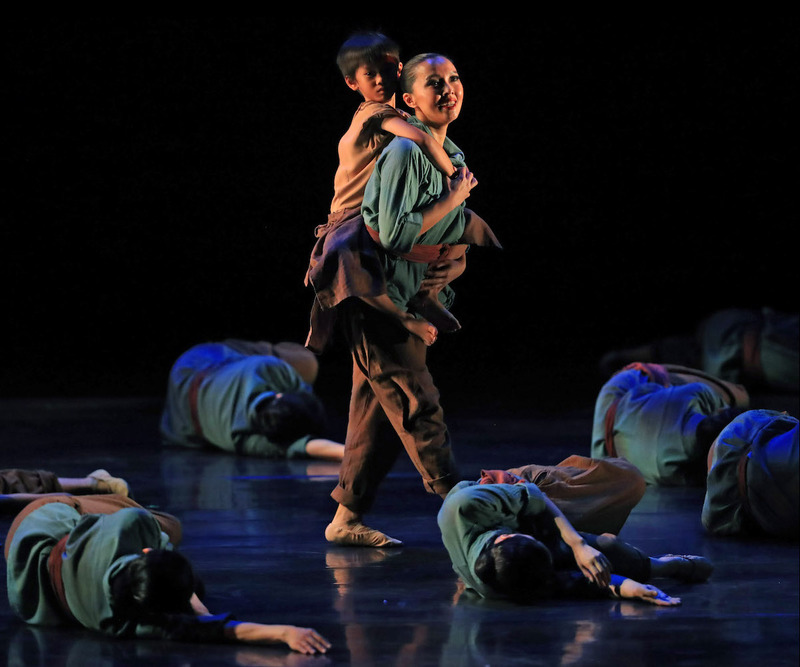 Divided into the four acts of Ritual, Cultivation, Nurture and Harvest, this drama pays tributes to the Yellow River and its people for their dedication and perseverance, through expressive dance movements and compelling music concerto. 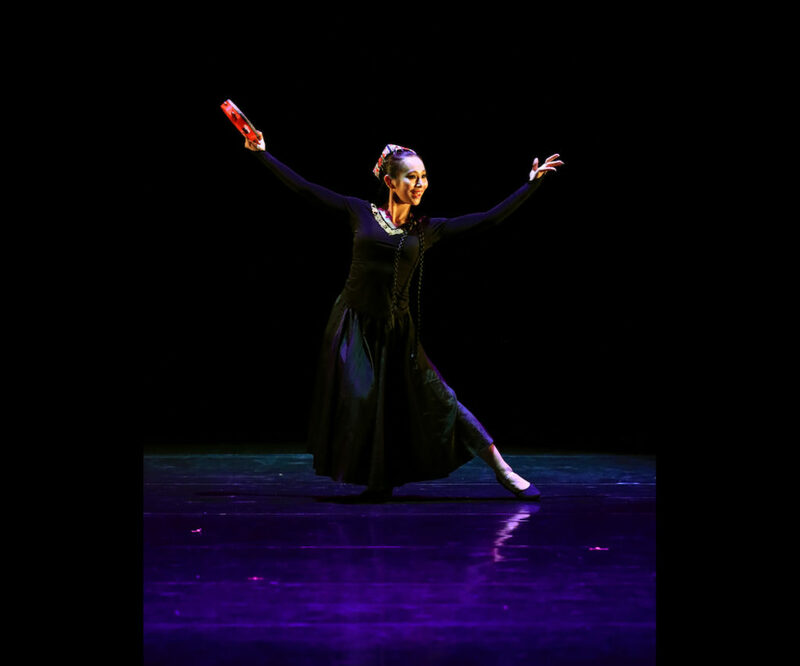 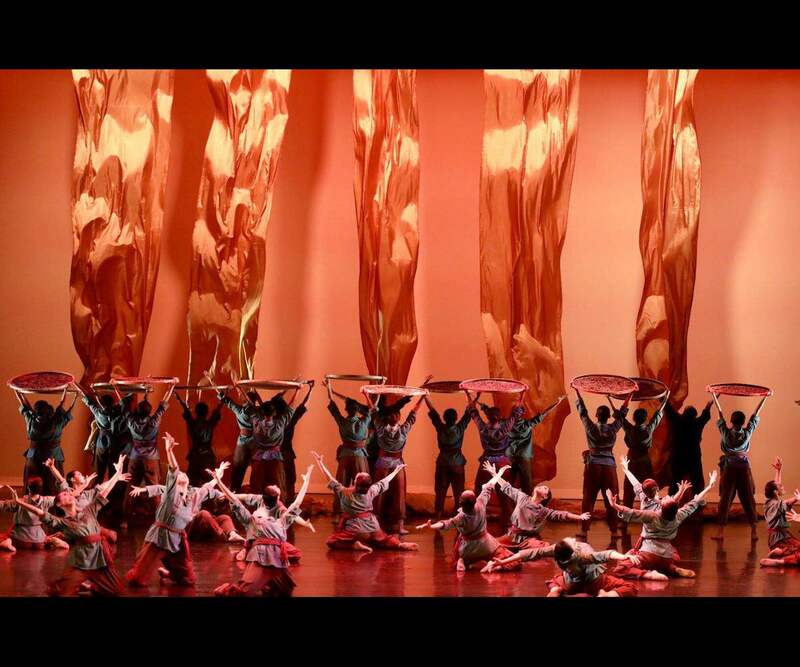 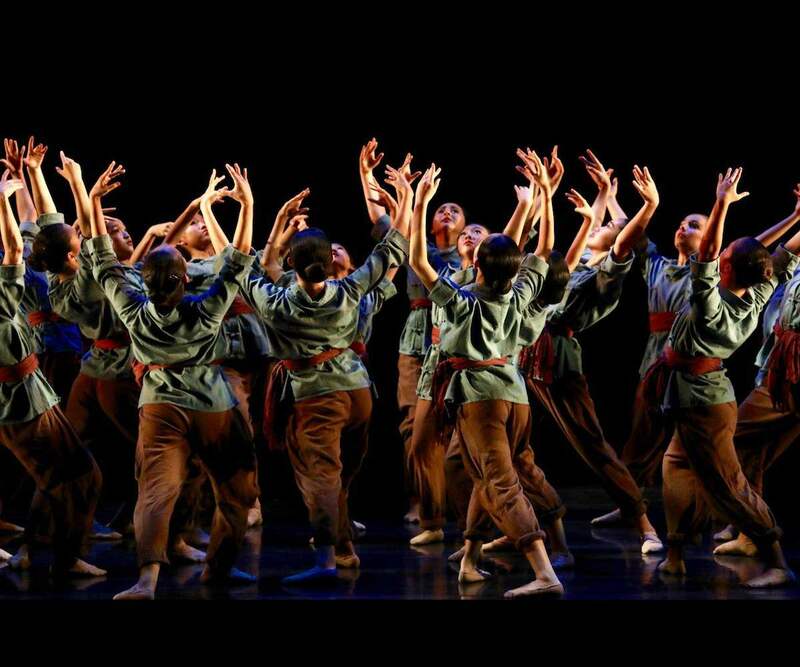 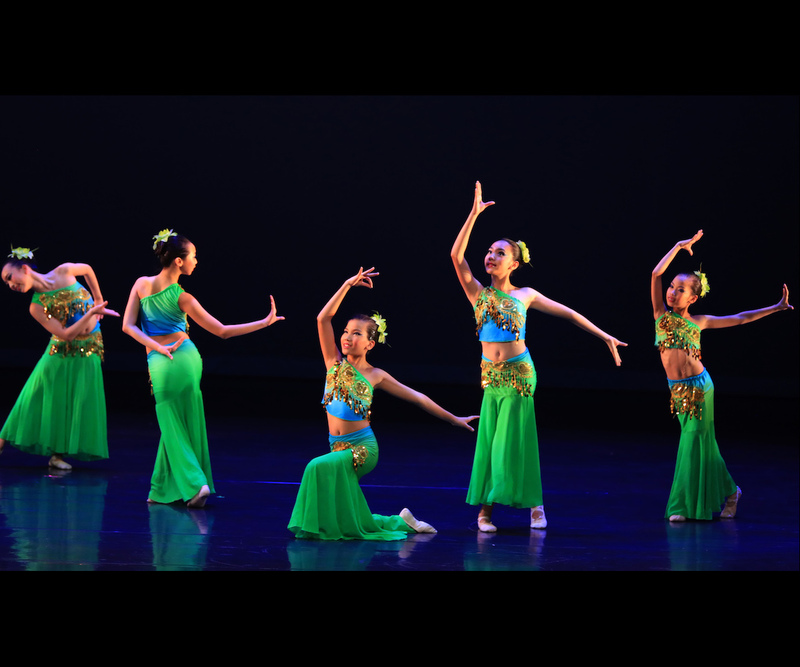 Choreographed by Beijing Dance Academy faculty and directed by Professor Du Gao, this dance drama is a successful collaboration between dance communities in the U.S. and China. 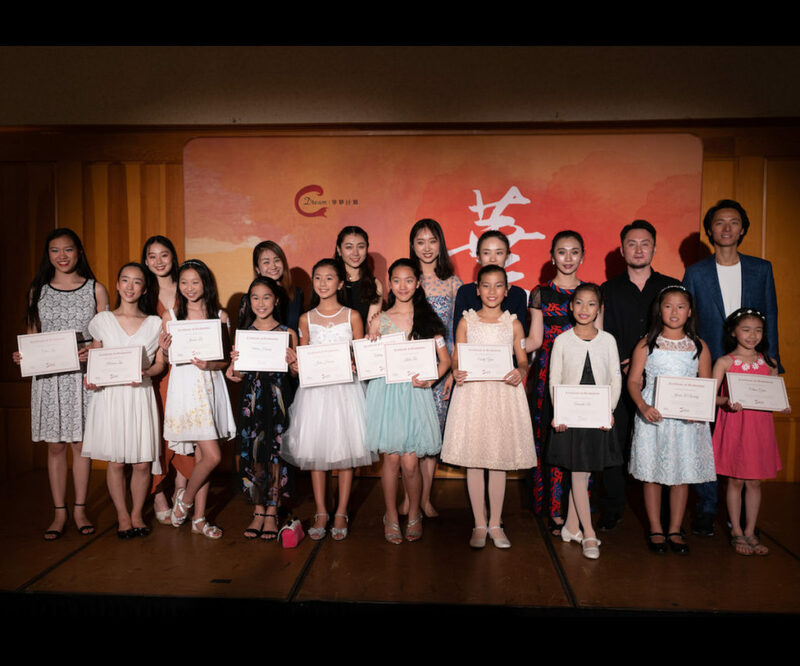 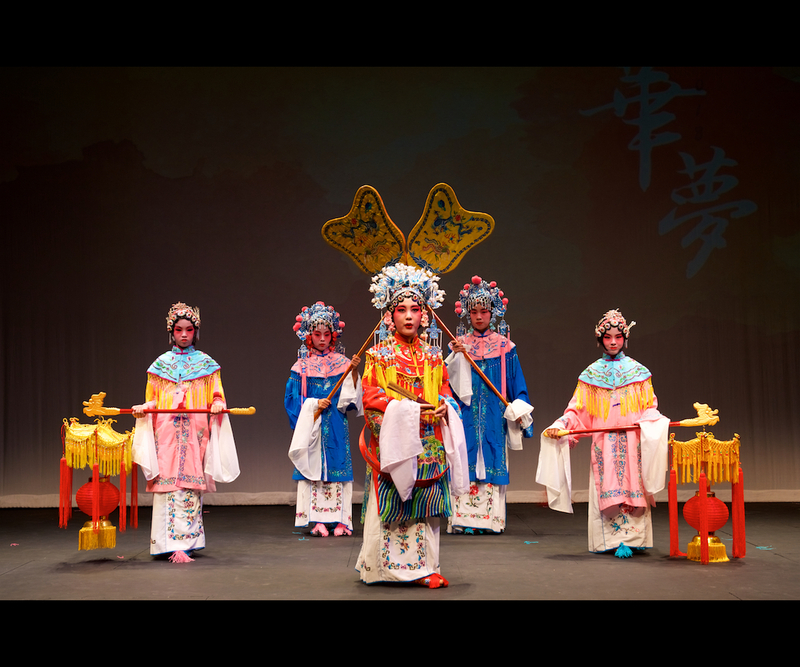 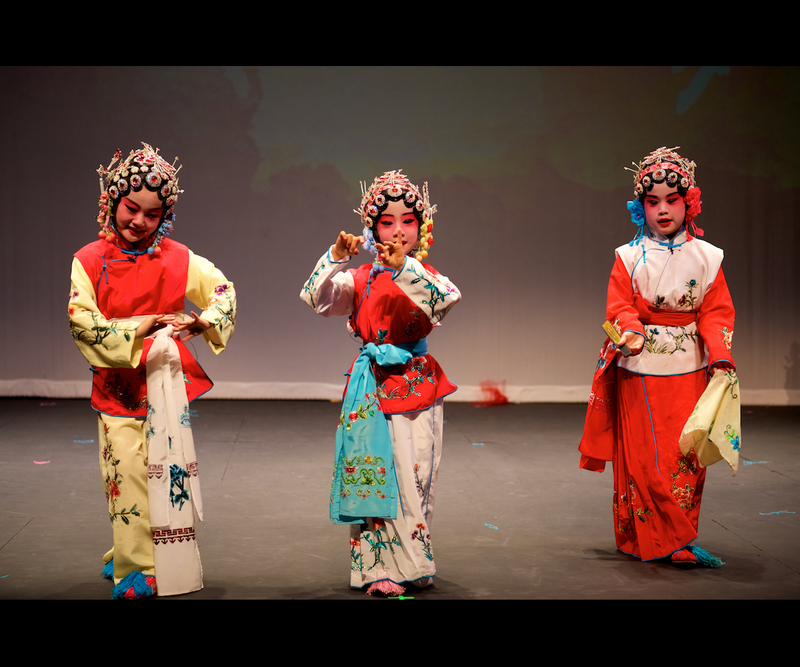 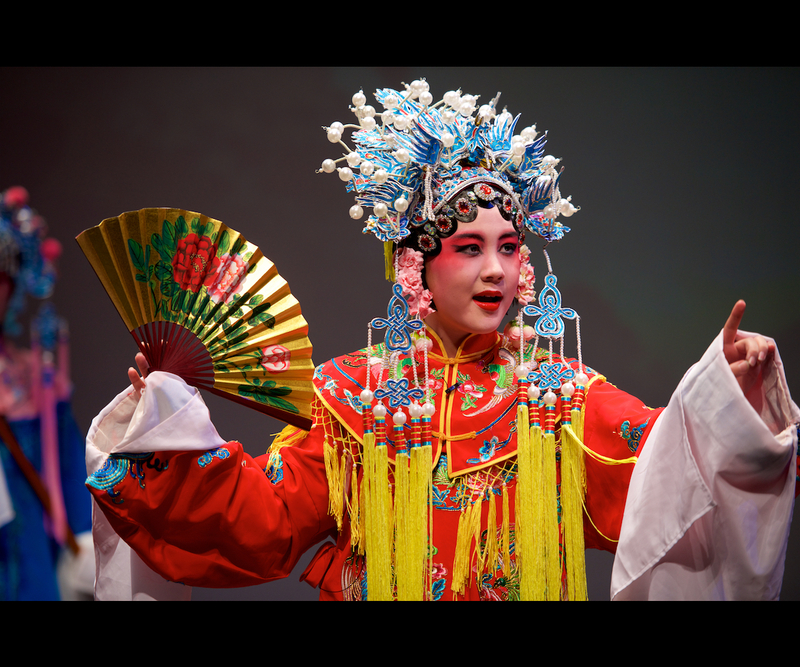 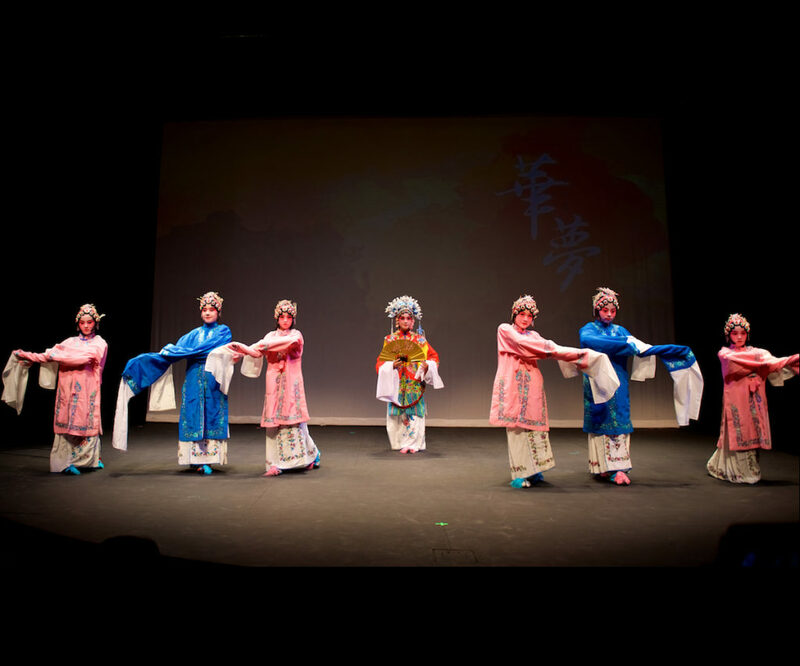 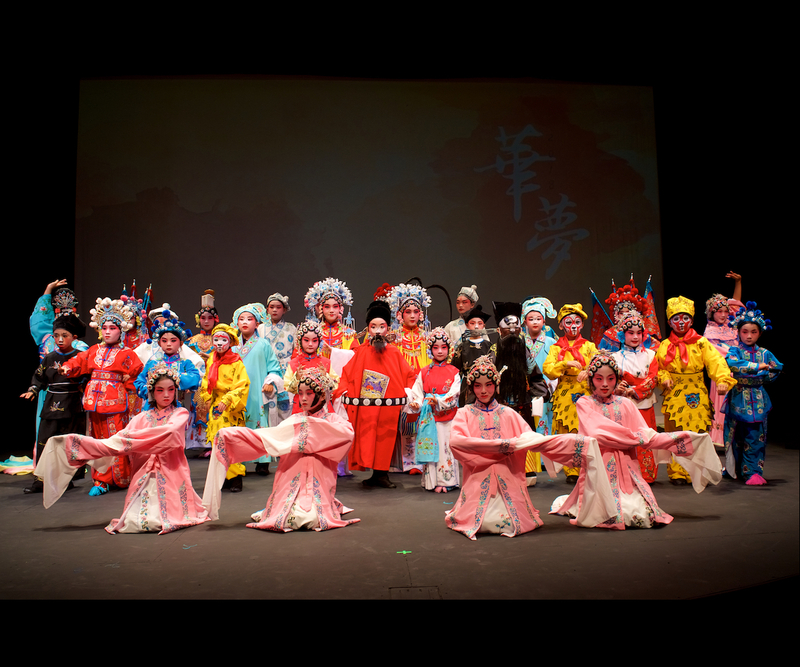 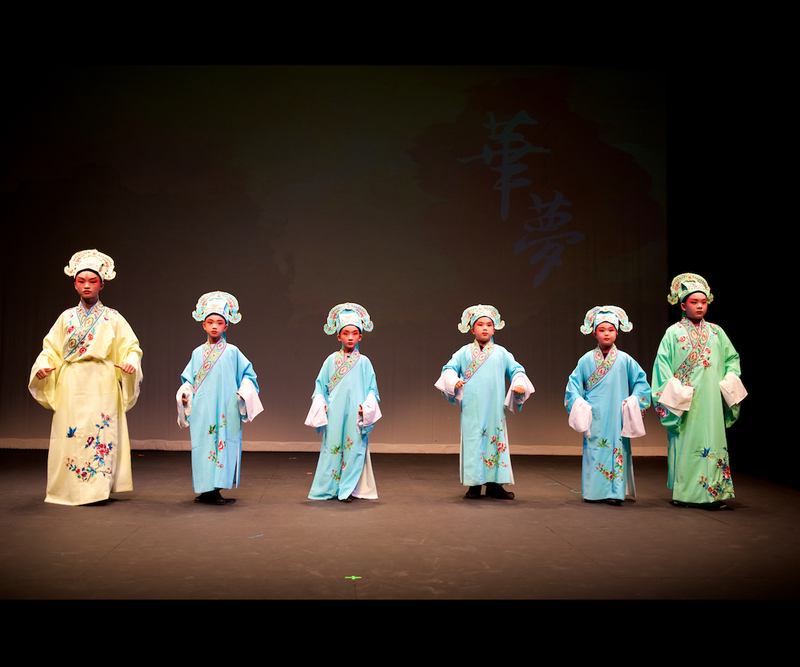 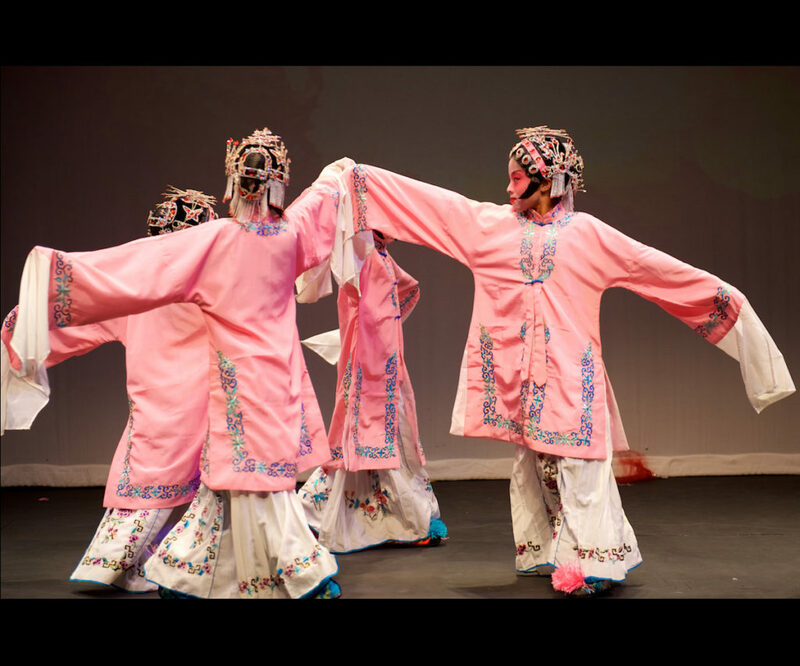 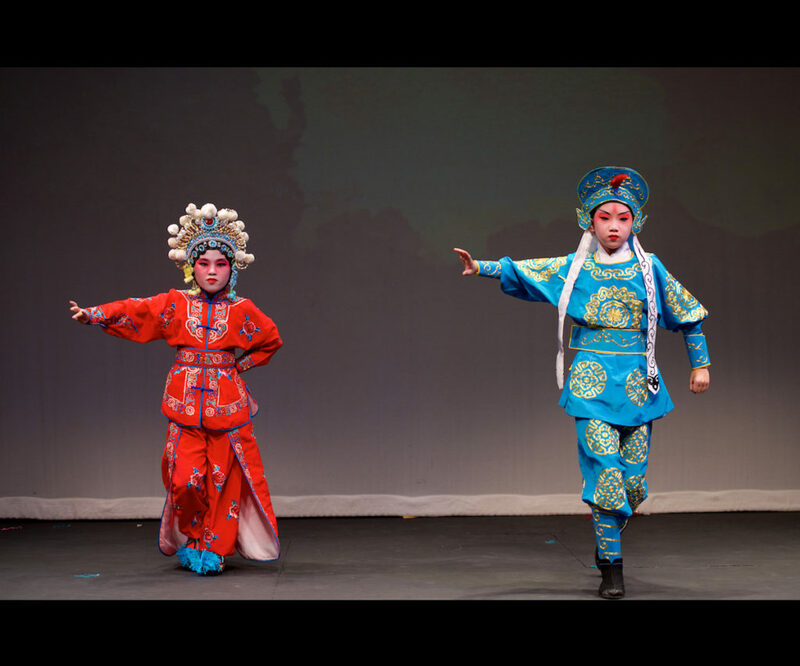 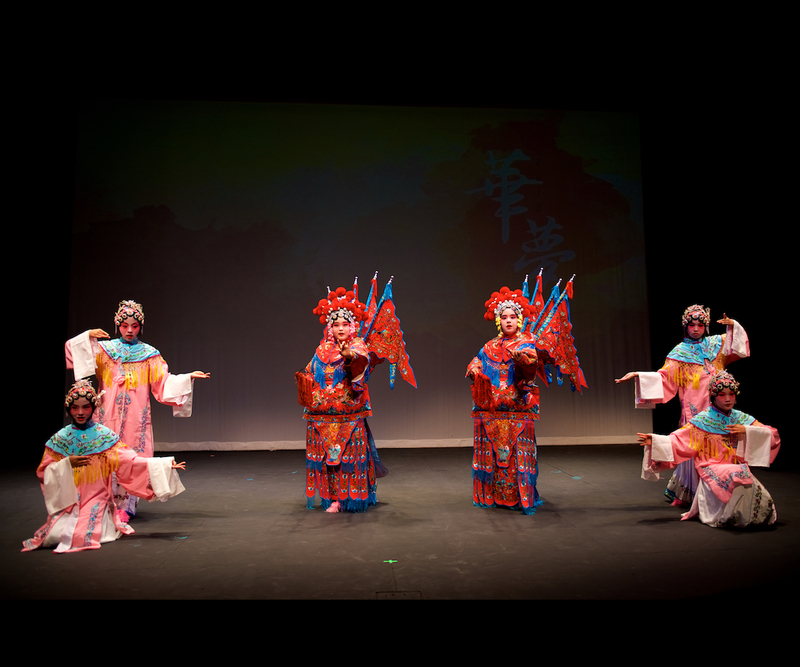 2018 C Dream Peking Opera Performance is held at Boston Court Pasadena on August 12, to celebrate the graduation of the Peking Opera Class of’18 and showcase their attainments. 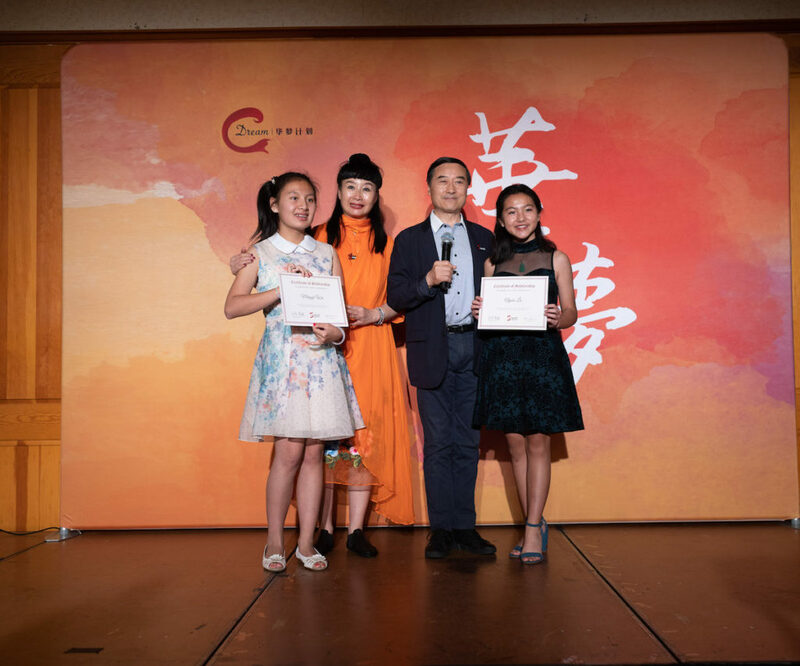 Renowned Peking Opera masters Ping Sun and Jinsen Ye attend the show and present graduation certificates to the students. 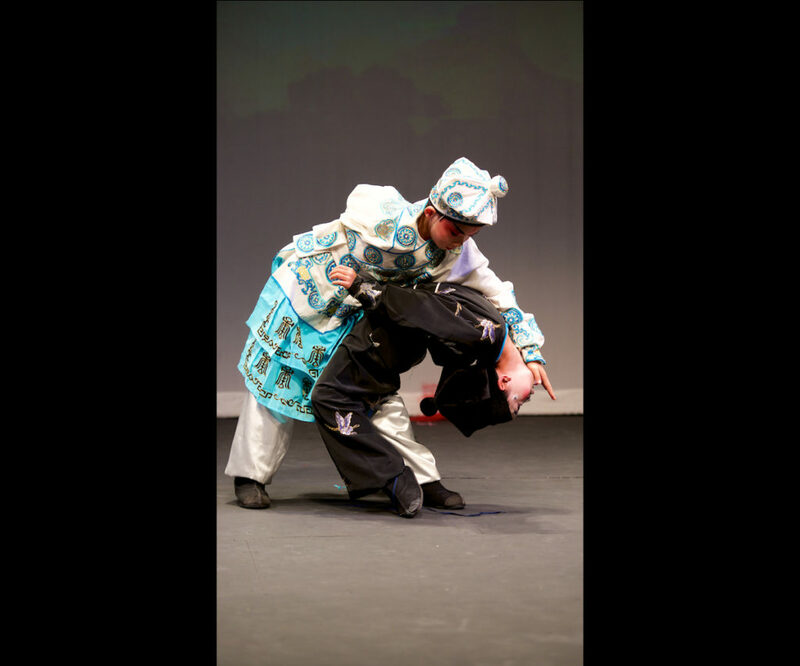 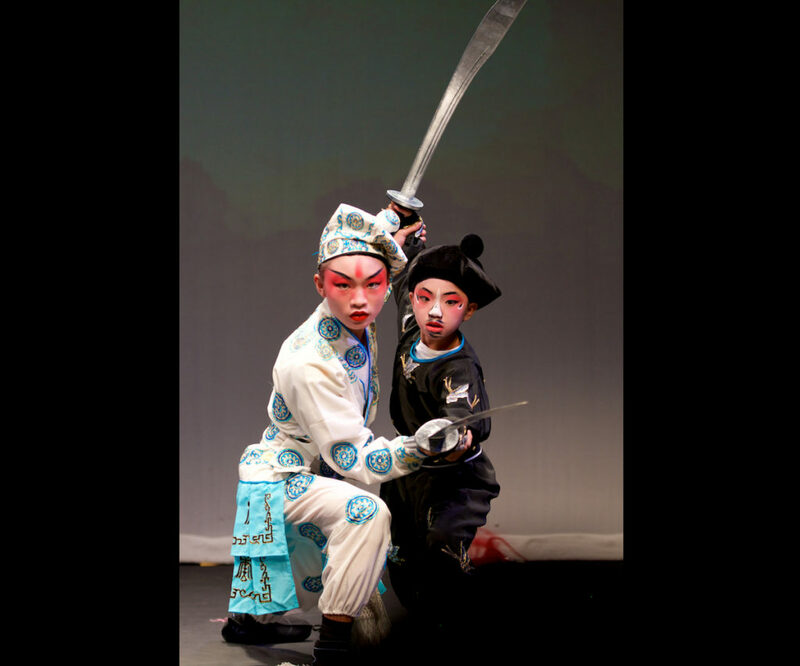 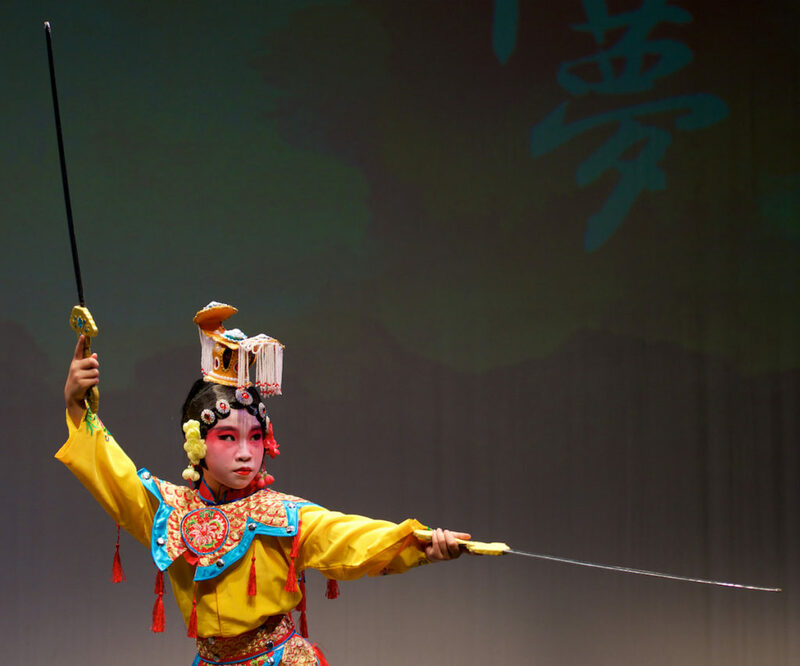 Over 30 students, in full costumes and makeups, present a diverse lineup of Peking Opera classic excerpts and dazzle the audience with singing, speaking, acting and acrobatic combat. 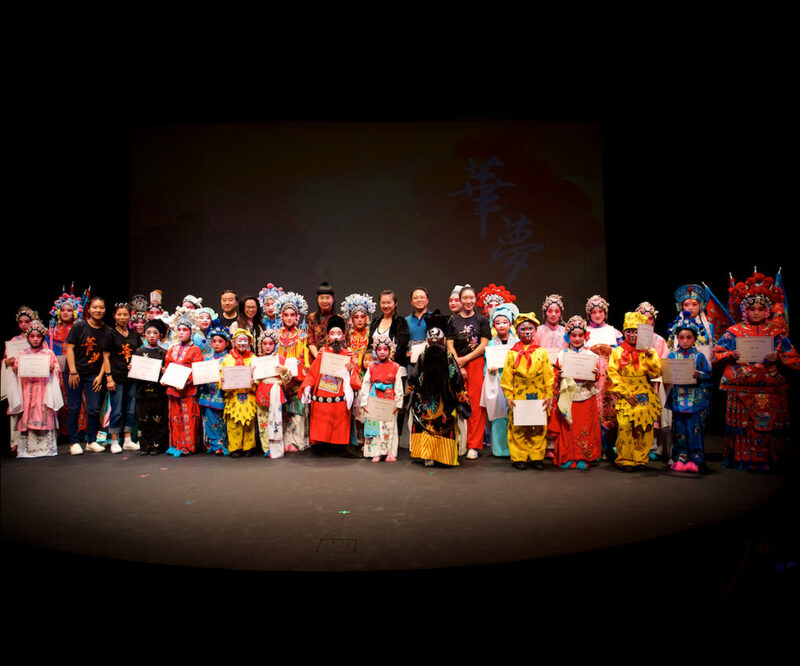 This amazing show is the best reward to the students and instructors who have worked tirelessly during the one-month intensive during, not to mention many of the students actually learn from scratch about this unique theatric form. 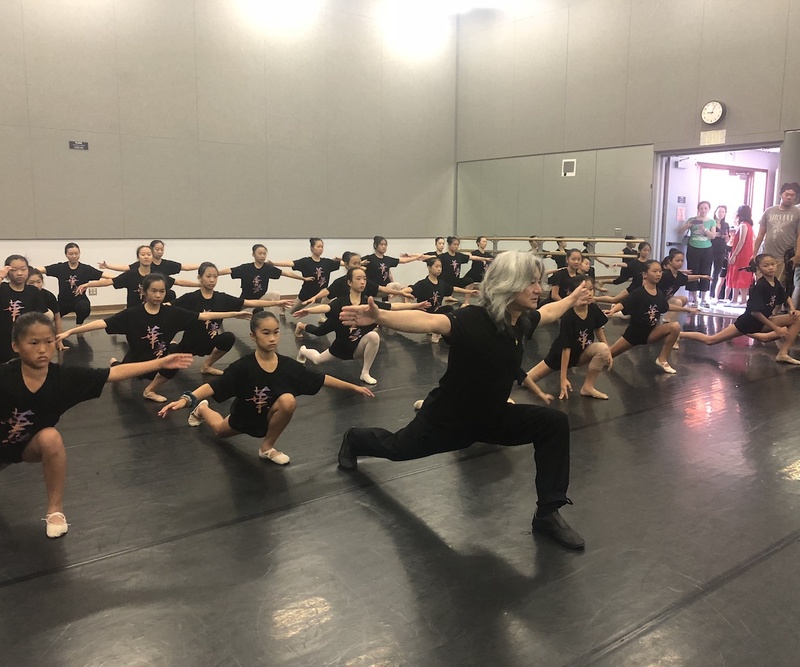 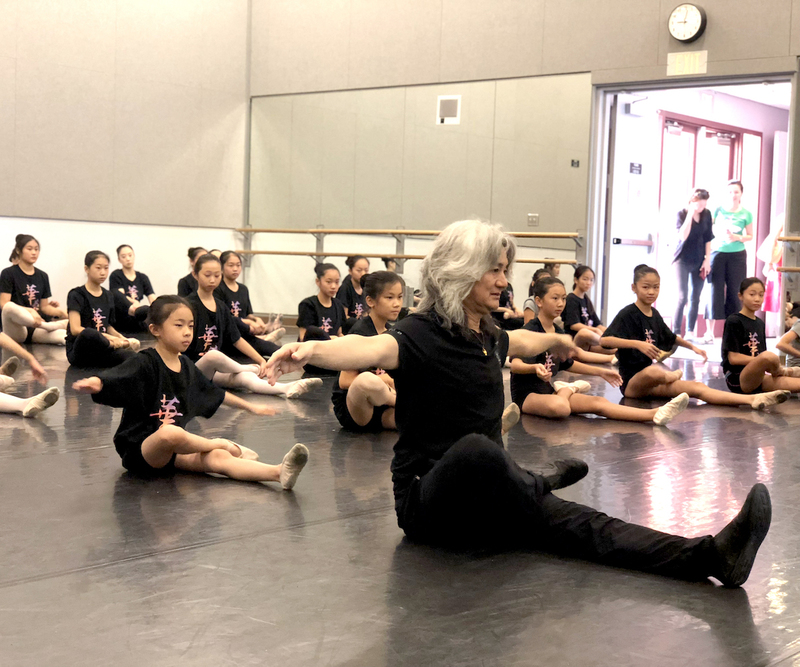 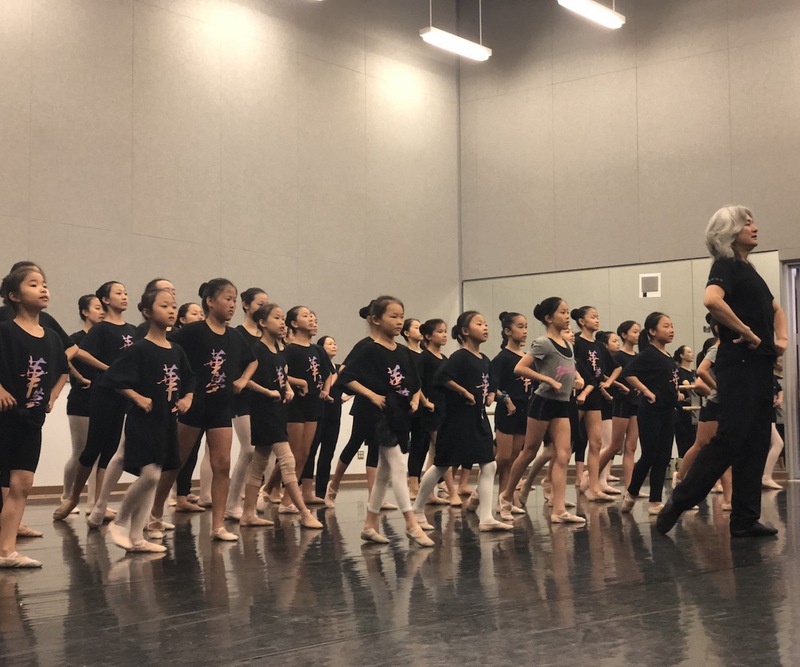 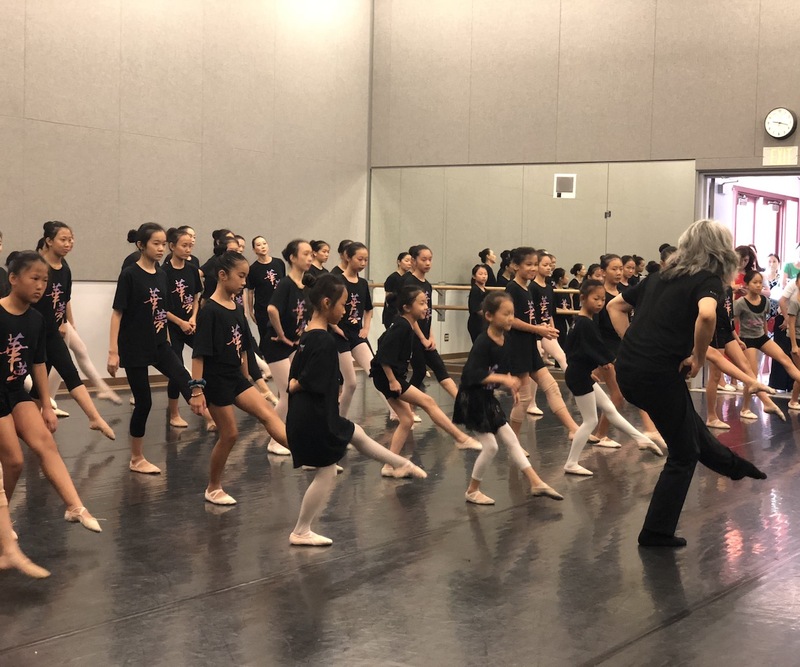 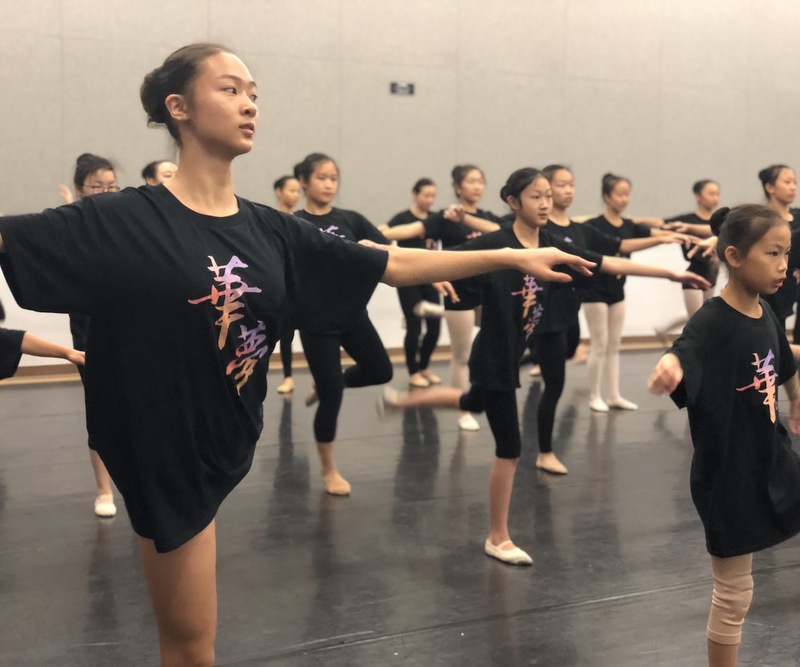 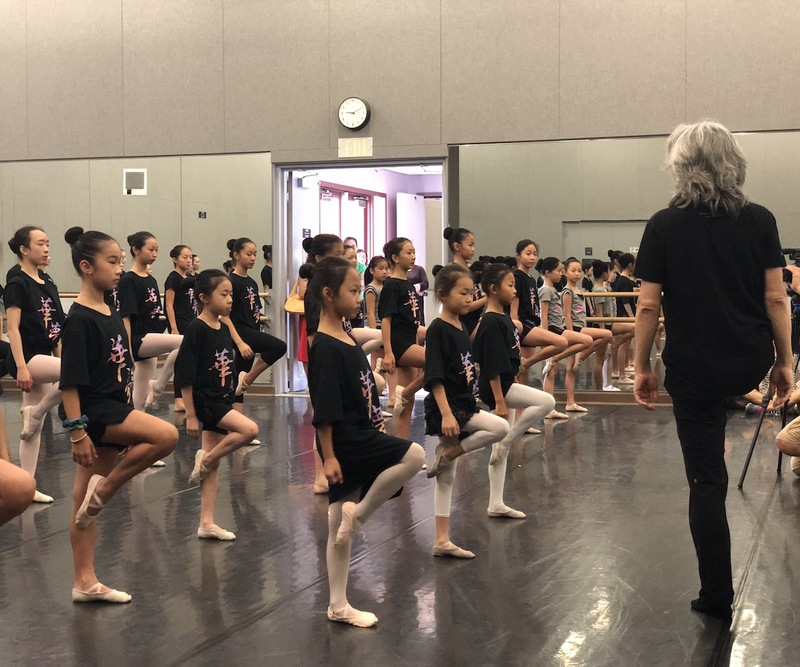 On August 12, about 70 students from Los Angeles, Seattle, Houston and New York area attend the master class in the dance studio of California State University, Los Angeles. 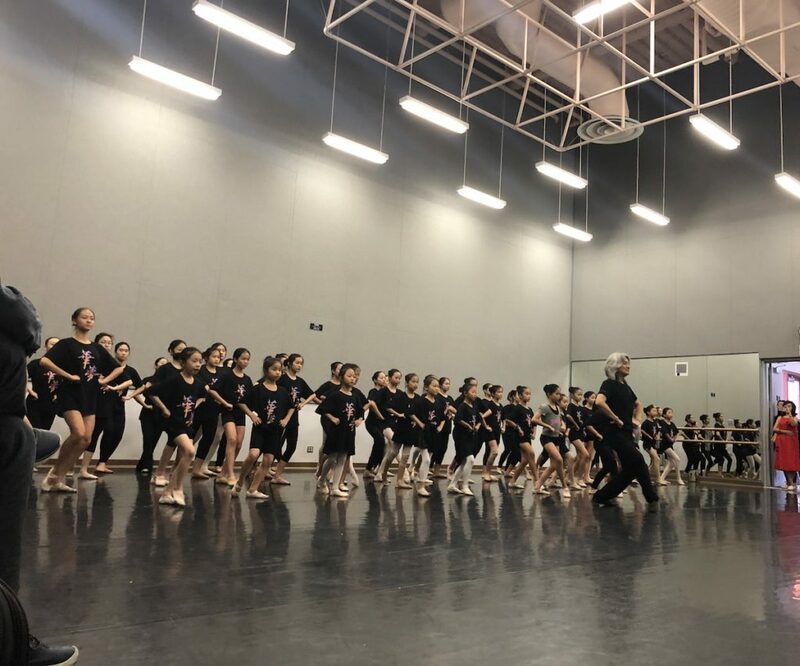 The master class is led by Professor Du Gao, renowned dance artist and educator from Beijing Dance Academy. 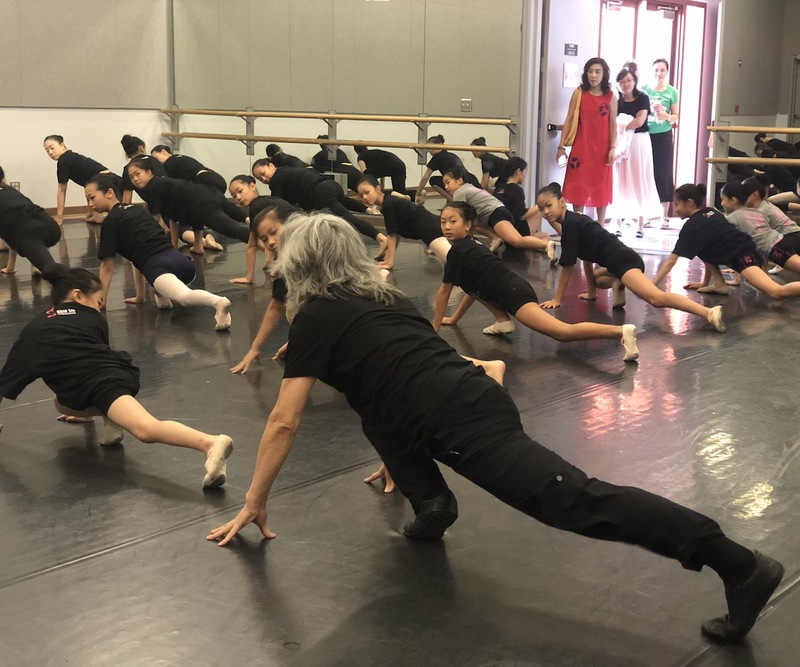 Professor Gao comments on the students’ performance the night before, and leads the students in dance techniques training. 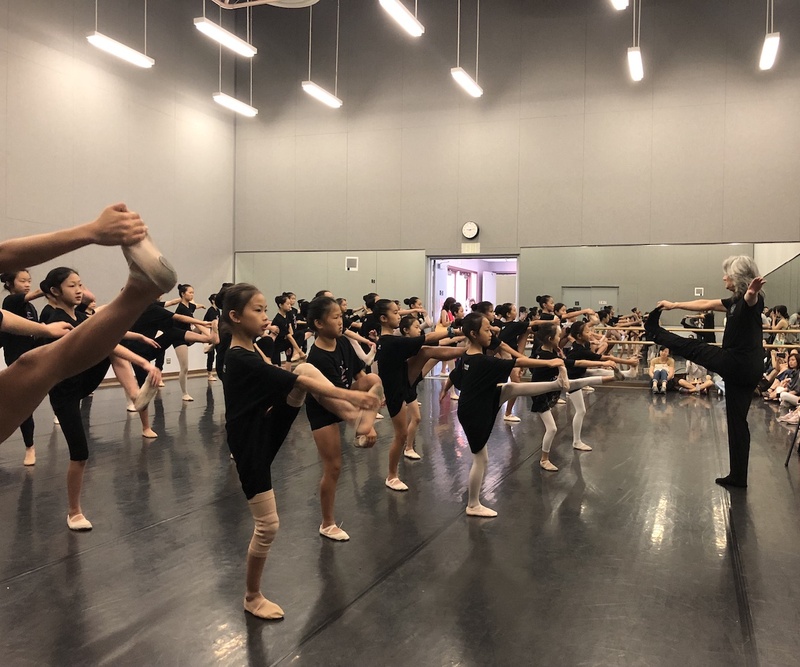 He encourages students to refine their technical skills and form a concrete foundation to develop and enhance each individual’s performance. 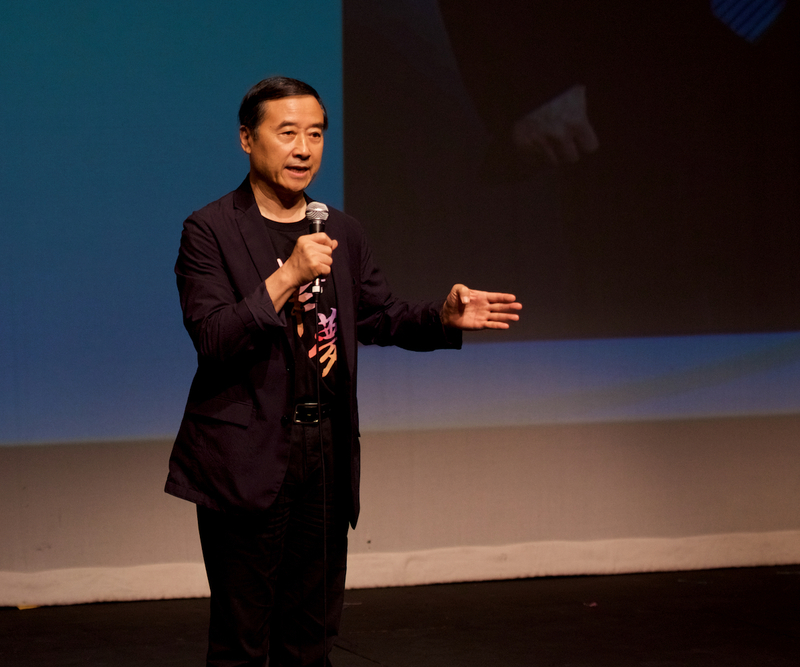 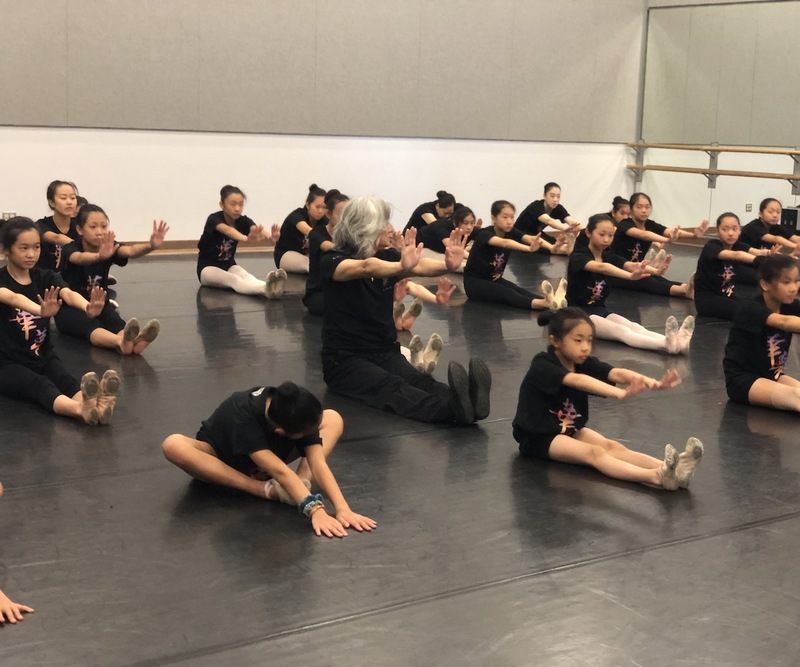 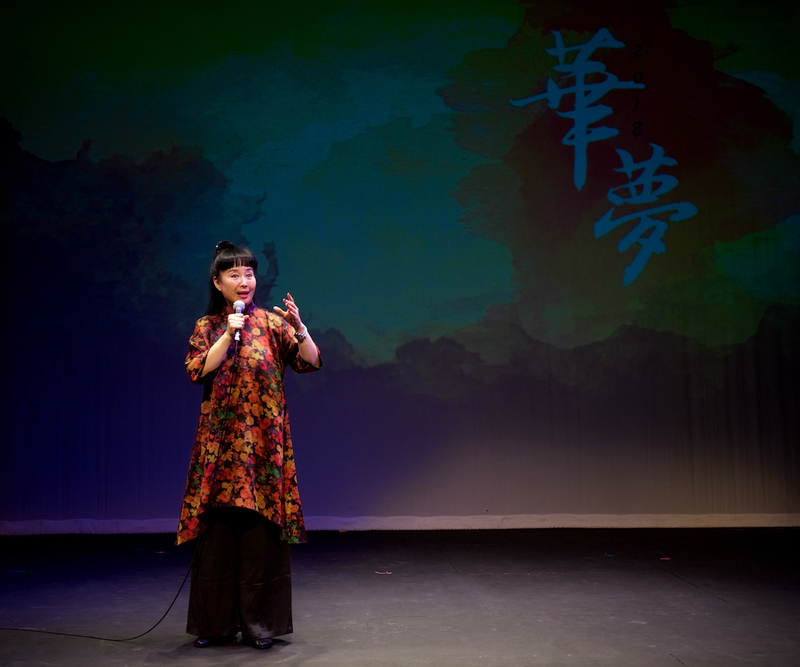 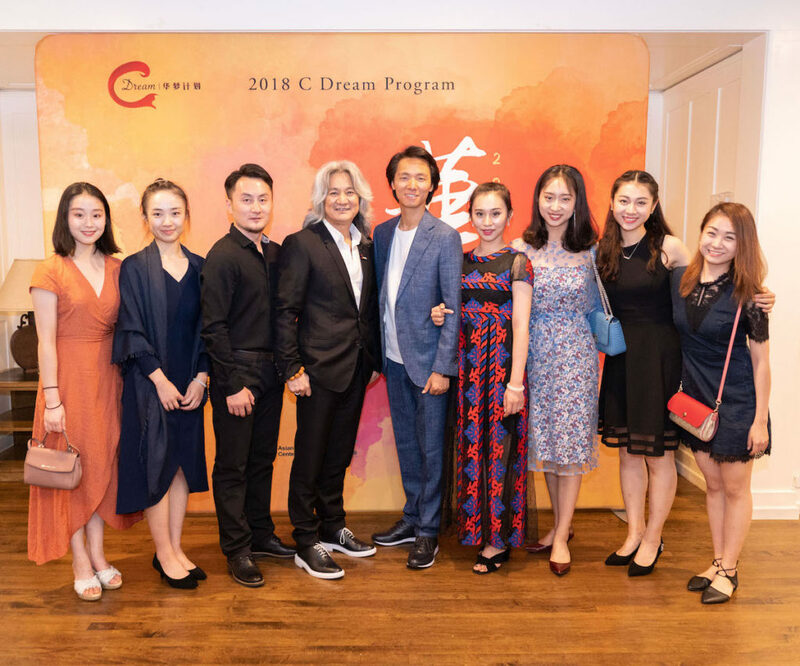 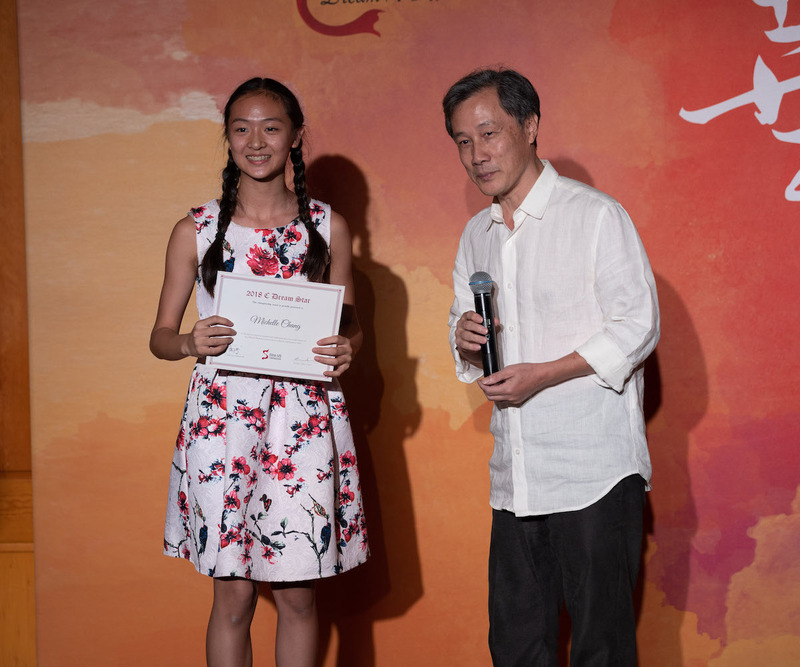 Professor Gao takes pride in participating in C Dream for the 3rd year and contributing to the development of Chinese performing arts in the U.S.. 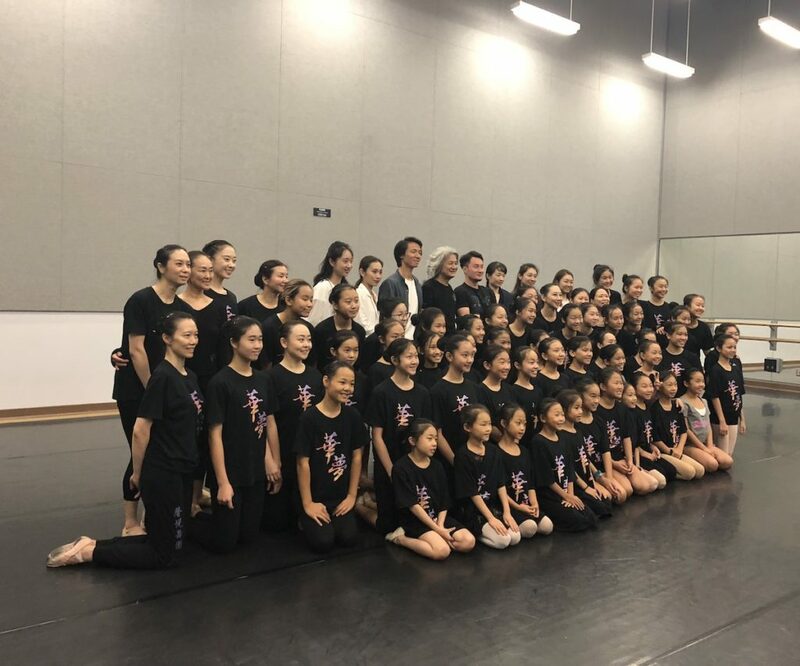 Following the Peking Opera performance, C Dream students and Peking Opera enthusiasts gather at the Peking Opera master class, lectured by Professor Ping Sun and Jinsen Ye, renowned Peking Opera masters. 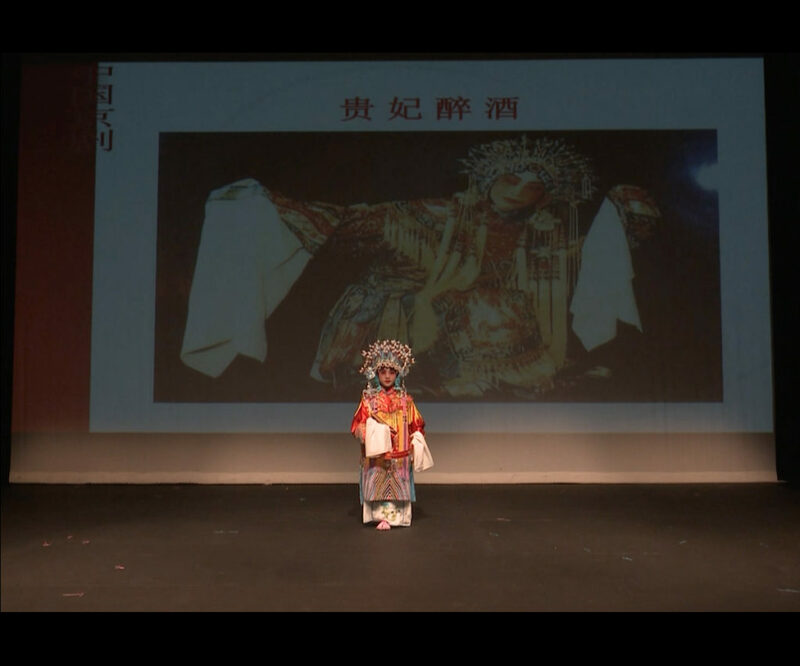 Prof. Sun introduces the origin, development, roles and characters of Peking Opera, and pays a tribute to Mr. Mei Lanfang, the first person who brought Peking Opera overseas. 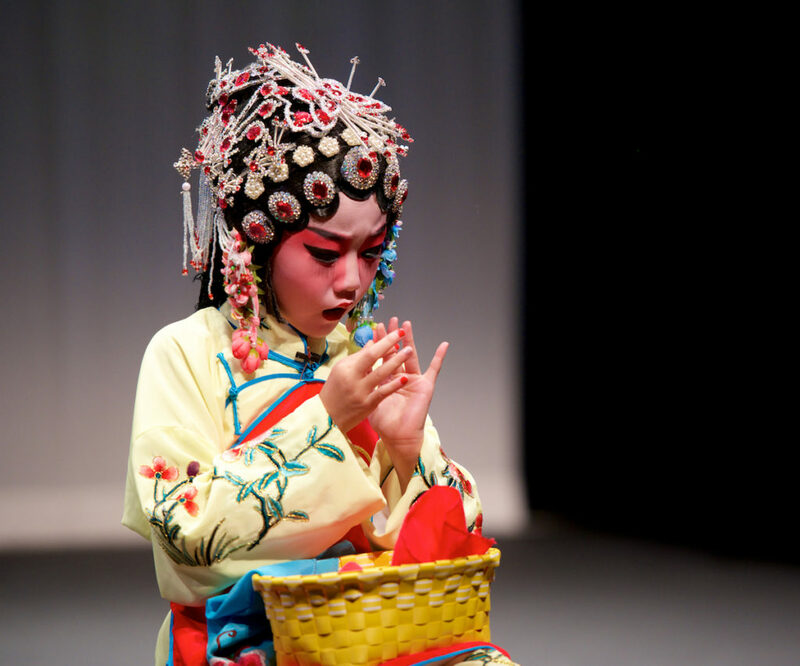 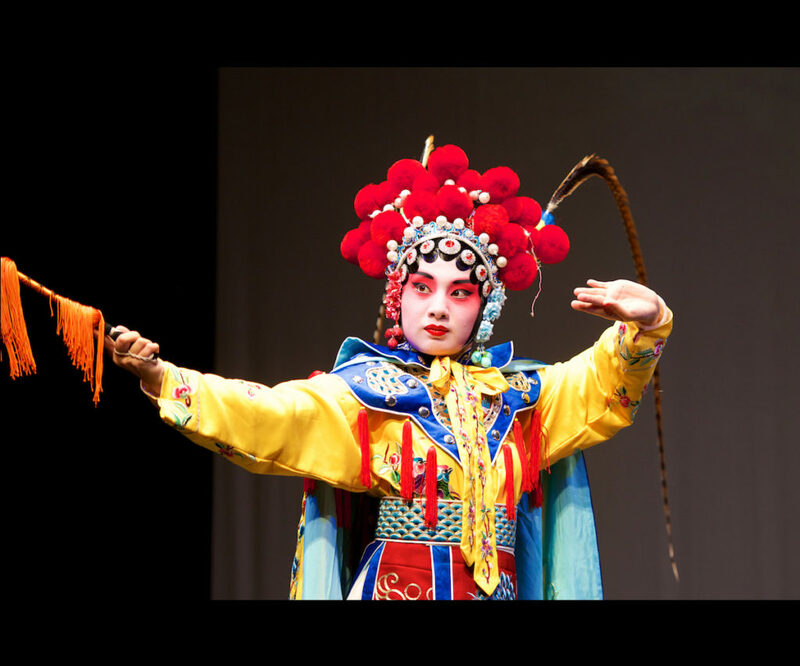 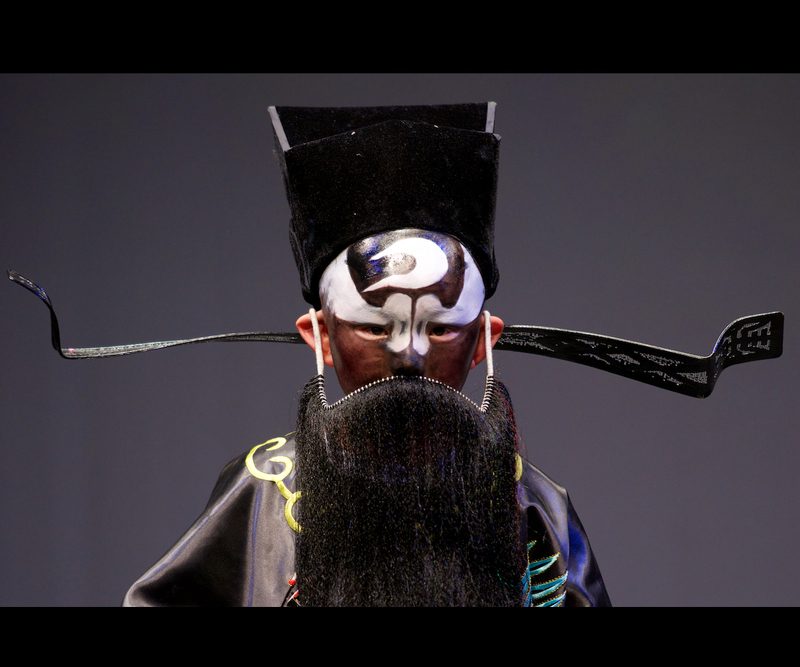 She also highlights and demonstrates the unique aesthetics of Peking opera characters and the versatility and symbolism of stage scenes. 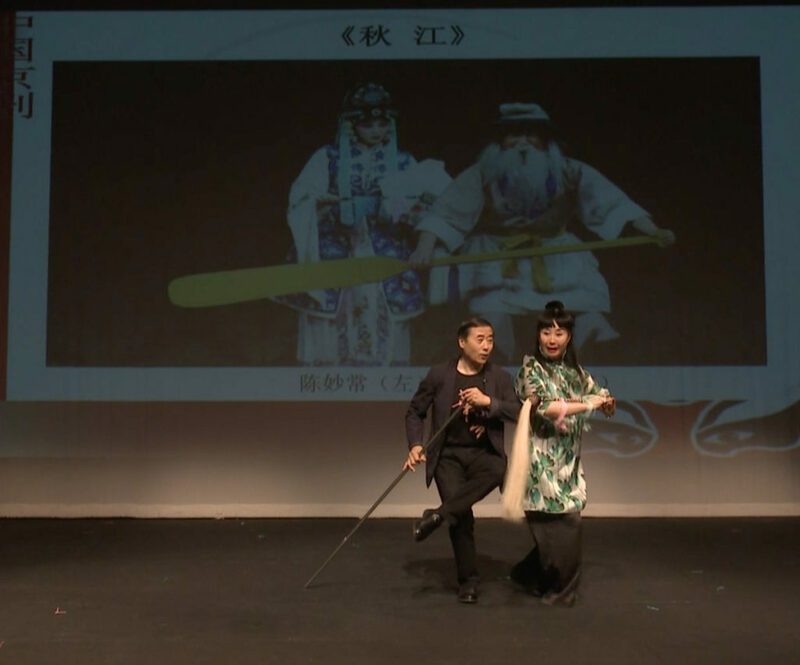 Prof. Ye vividly demonstrates the techniques of singing, speaking, acting and acrobatic combat, and gives examples on how performing techniques help build different characters and convey various emotions. 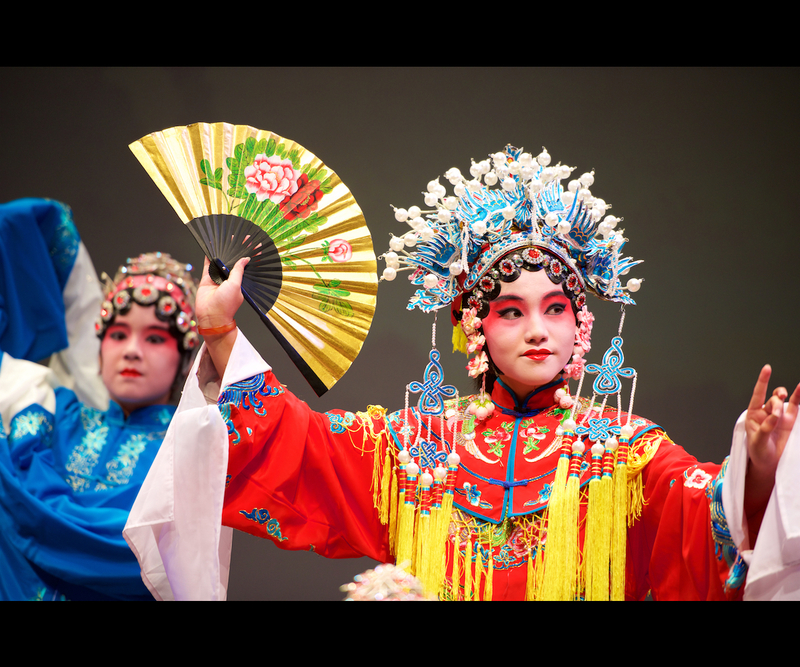 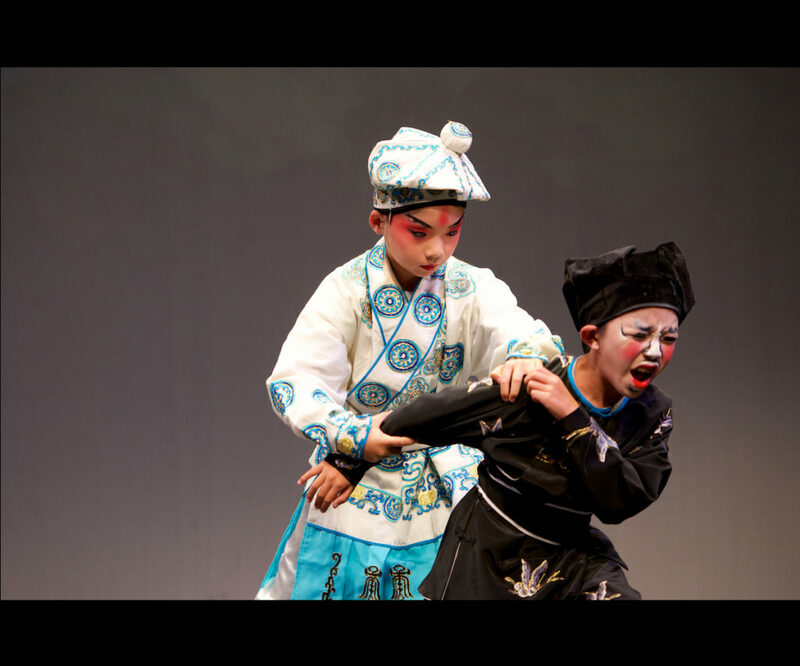 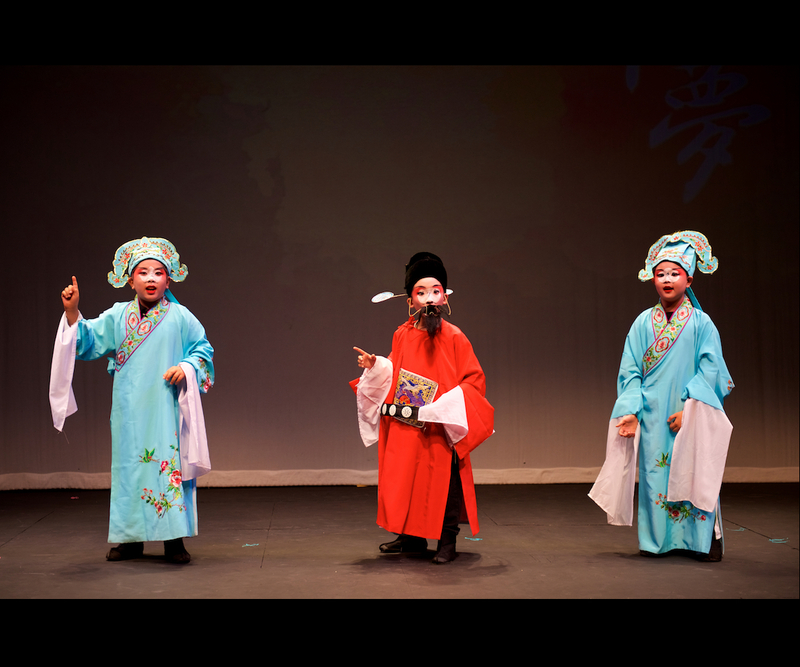 The masters conclude the class with a duet show of a classic excerpt, and encourage students and enthusiasts to further their endeavors in Peking Opera.